Let me just say that I had a BLAST creating with the first sketch for the returning Inspired Blueprints! Yes, it's the first sketch after IB had a little bit of a break! And I love what the DT ladies have created with the sketch . . . so many different interpretations of the sketch!!! Here are a look at what I created and Lisa's wonderful sketch . . . I love that the colors of this MME Lost and Found 3: Ruby collection papers worked so lovely for a baby boy layout . . . considering it a really "girly" line!!! But the colors just worked so well with this photo of Llewellyn! Here are a few close-up shots of the detail . . .
You can have a look at the amazing work the DT came up with HERE . . . you will not be dissappointed!! Come play with us!! 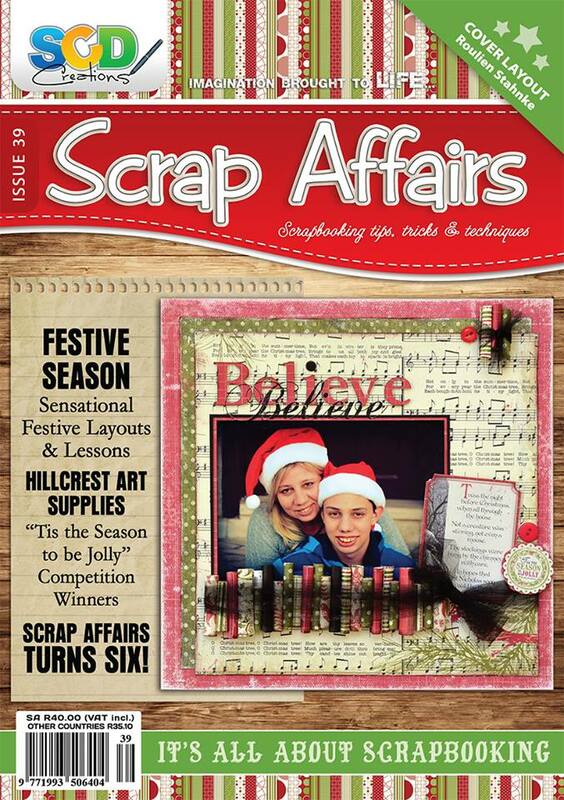 Happy scrapping!! This makes me HAPPY . 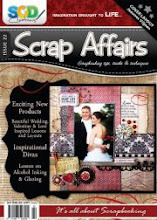 . .
Those of you who visit here often, knows that I'm such a fan of Scrap Africa . . . I love playing along with there challenges!! They are easy, fun and exciting . 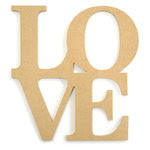 . . What's not to love?? 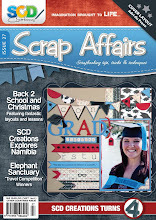 That's why I'm so excited to announce that I've been chosen for the Scrap Africa Design Team! As if that's not amazing enough I get to meet and "work" with some amazingly talented woman!! Lucky me!! Congrats to the other ladies and I can't wait to work with all of you . . . So here are the new DT Members. We hope you will come and create with us!! I'm so proud that I actually managed to complete this weeks Let's Scrap and have it uploaded to the gallery before the deadline . . . YEAH ME!! It feels like ages since I've played along with the Let's Scrap sketches and I really miss them!! Without any more chit-chat here is my layout . 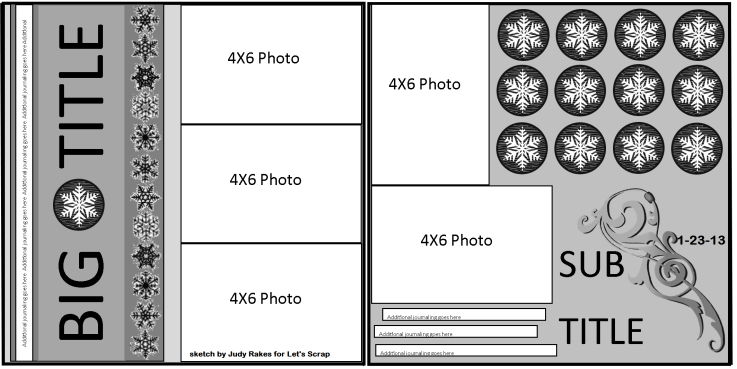 . .
and here's a look at the sketch, designed by Judy Rakes . . .
Now lets see if I can manage another page of 2 for today . . . that would really make my happy!! It's a sunny. lazy Sunday here with us . . . after a week of very high temperatures and lots of home renovations completed!! It's been a really productive week for me, but boy, I'm really tired!! The end is near though . . . and that makes me happy!! One of the rooms that are now almost completed is the main bedroom . . . and I have to tell you . . . I'm so in love with how this room is turning out. 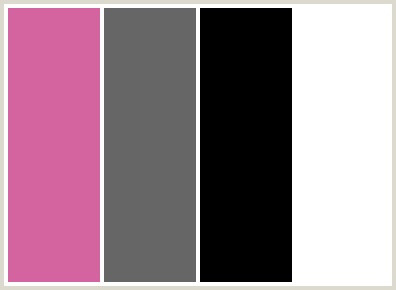 I've chosen the following color scheme . . .
and it works really gorgeous in our bedroom. Not to girl, or masculine . . . just right!! 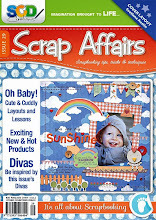 Then I discovered this forgotten KaiserCraft BTP item in my scrappy stash . . .
and I combined it with some gorgeous MME papers to create this . . . I'm sooo happy with the end result and can't wait to combine it with some photo frames to put against the wall!! Here are some close-up's . . . 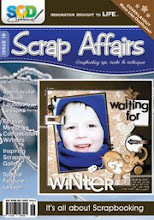 I'm entering this for the Scrap Africa Postage stamp challenge that are running right now. Only 4 days left to enter . . . so hurry if you want to play along! 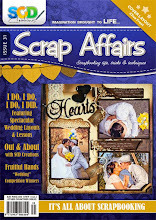 I'm hoping to get back to scrapping this week . 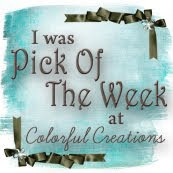 . . it's been just to hectic up until now to play with all my goodies! 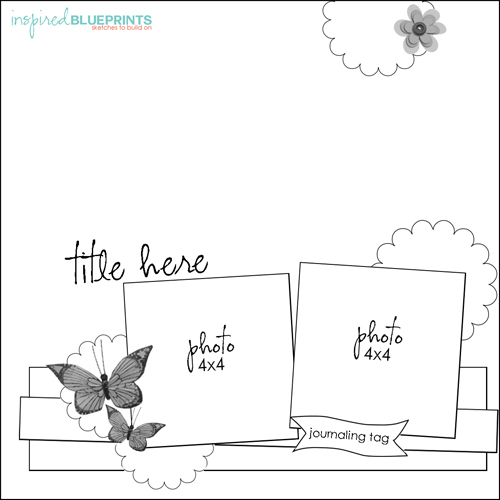 Please remember that Inspired Blueprints first sketch challenge will go live on February 1st . . . I wish I could show you just how awesome the sketch is that Lis created for us!! 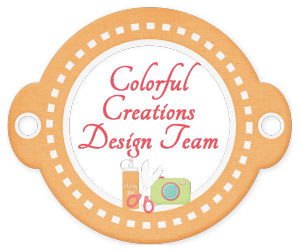 AND I'm super excited for my first challenge to go live at Colorful Creations!! 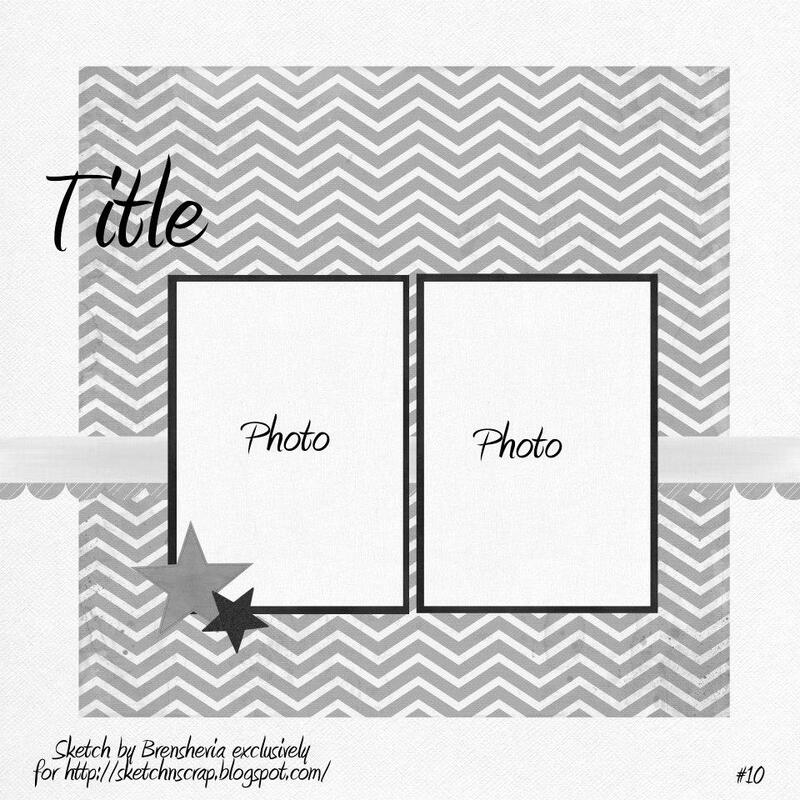 Here is a sneak peak at my example layout for this challenge . . . I really hope to see some familiar faces playing along!! Wishing you all a fun and productive week ahead! Happy Sunday!! Some Randomness . . . But let me start with an amazing announcement . . . I'm am really thrilled to have been picked to play along with these girls. 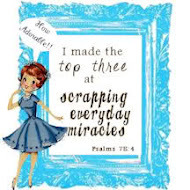 It's a great group of woman, a wonderful variety of challenges each month with lots of time to complete them! I've you haven't check out the Colorful Creations site . . . now is the time!!! My first challenge will be February 1 and I can't wait!! 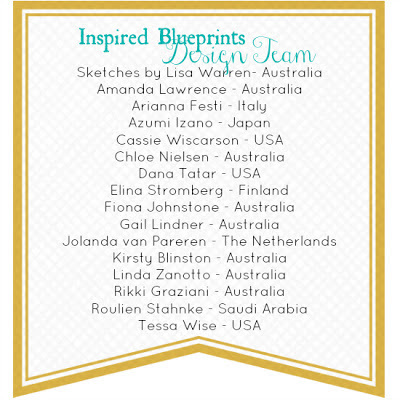 Also, you can meet all the lovely DT members from Inspired Blueprints on the blog! Lis is doing a fab job in introducing these amazing woman. My "introduction" was up today and you can see it HERE! I'm working on a new "schedule" for my blog. From February 1st I'm going to change things up a bit around here!! 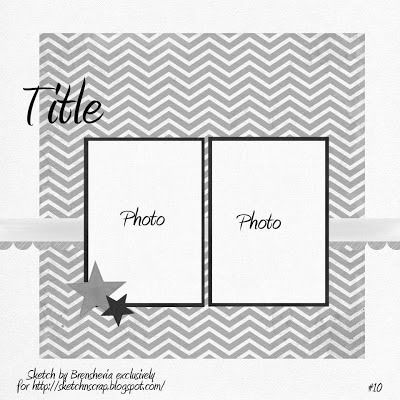 I'm working on fun and exciting things to brighten up blogging . . . stay tuned!! Oh and please remember that ANY AND ALL feedback would be so much appreciated!! Or simply just pop in and say "Hi"!! I haven't scrapped much lately . . . we are so busy renovating our house. Renting it out for 5 years have left us with lots of work to be done. 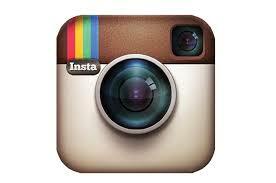 I will share some pictures with you soon. Today I spent most of my time painting living room walls . . . and I can't begin to tell you how sore and tired I am. But I'm so happy with the end result . . . It really is beginning to feel like home!! I'll be back soon with something!! Have a great week, y'all!! It's time for the second sketch @ Sketch-'n-Scrap . . . and I simply love this sketch!! I had a blast creating with this sketch and I'm loving the result! Here's a look at what I created . . . These pics were taken to celebrate our 22nd wedding anniversary . . . and they make me giddy happy!!! 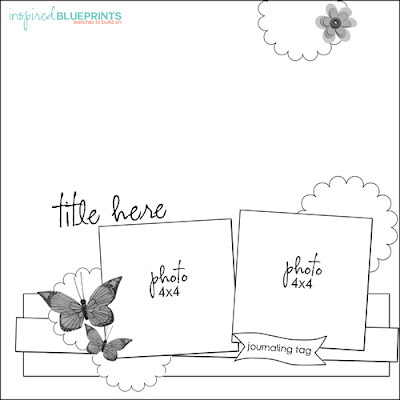 These Teresa Collins Now & Then collection papers were perfect for them. Not to girly or to sappy, just gorgeous! Here is the wonderful sketch designed by Brenshevia . . .
As you can see I stuck pretty close to the sketch but added lots more embellishments! I can see so many interpretations of this sketch! 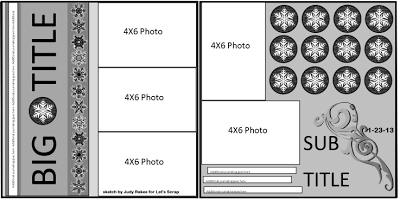 Here are a few close-up's of the layout . . .
We would love to see your take on this sketch. 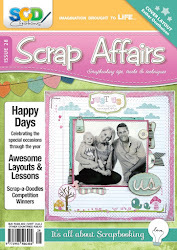 You have until Dec 31 to upload your layout to the Sketch-'n-Scrap blog to stand a chance to win some fab scrappy goodies!! 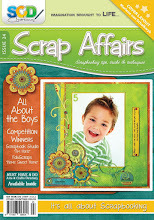 Sketch-'n-Scrap is also looking for the January Featured scrappy . . . It could be you!!! We are off to a weekend in the South African Bushveld, but I wanted to share my entry for the latest Scrap Africa sketch challenge. 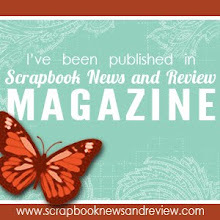 I just received the new Marigold collection from Kaisercraft and I truly love these beautiful papers. My hands were itching to use them . . . so I did! Here is what I created . . . I love how subtle the paper are against the dark photo. And the combination of green, blue and brown are so fresh . . . it reminds me of new beginnings . . . and it compliments this pregnancy photo of Monique beautifully. 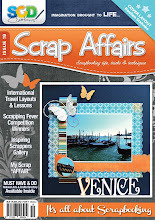 Here is a look a the Scrap Africa sketch . . . I flipped the sketch to work better with the photo, but other than that I stuck pretty close to the sketch. You have a few more days if you want to play along with this challenge . . . but hurry!!! Wishing you all a FAB weekend!! I'm thrilled to announce the new Design Team for the returning Inspired Blueprints sketch blog!! And yes . . . I'm one of the lucky ladies who get to work with these amazing sketches!! Lisa is such a talented sketch artist and I can't wait to get creative with her sketches!! And I get to work with a group of amazingly talented woman ... How lucky am I?? 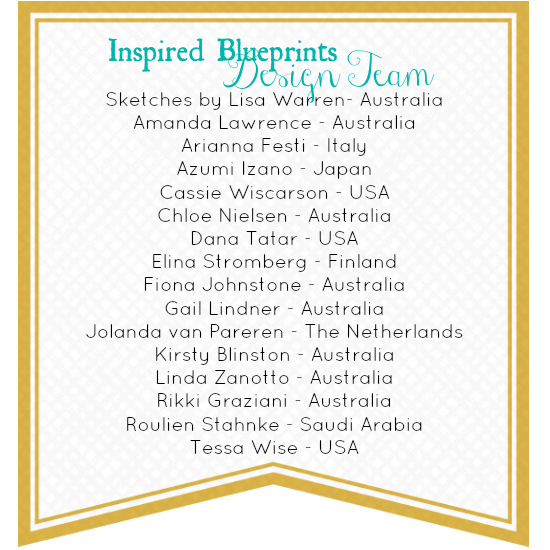 Here are a look at the new Inspired Blueprints Design Team . . .
Congrats to all my fellow DT members!! I can't wait to get to know each of you!! Next week on the IB blog you get to meet the new DT and find out what makes their creative juices flow!! Lots of inspiration and a first-hand look at their amazing work!! The first sketch will go live on Friday, February 1. We would love for you to join us and show us your creative take on the sketches!! 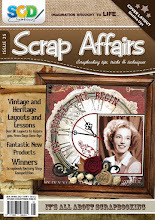 I had a happy e-mail from Valerie this morning, letting me know that this layout . . .
was featured for the December sketch challenge! This was the first time I played along with C'est Magnifique sketch challenge and I'm giddy excited that my work was featured!! Thanks you so much!! The January sketch challenge is up, and I can't wait to play!! Hope our boxes will arrive soon!!! 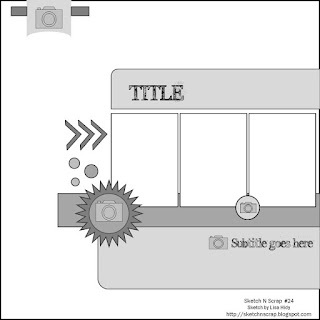 I really am so excited to share the layout I created for Sketch-'n-Scrap. Lisa sent me this great sketch to play with and from the moment I saw the sketch I knew what I wanted to do with it. I stuck pretty close to the sketch and I love the end result!! 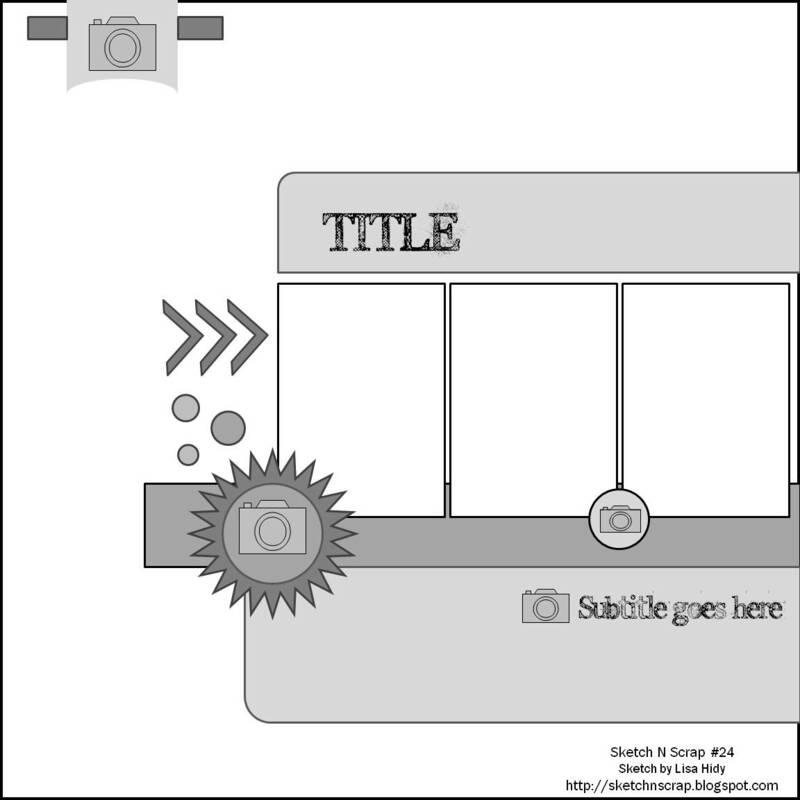 With no more blabber here is my layout and the lovely sketch I had to work with . . .
and here is the sketch . . .
See, I told you it's a great sketch!! I LOVE these photos of me and my boy! He is growing up to be such a handsome young man, and I love him so, so much!! I used the same photo but changed one to b & w and one to sepia . 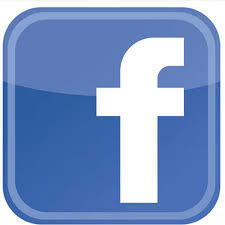 . . and I love how it adds more interest to my page. 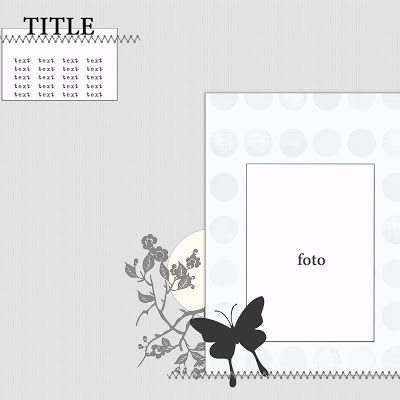 I always hesitate to use pink and flowers for a boy page, but this time, since I'm in the photo, and I LOVE pink, I just went for it!!! Here are a few close-up's of some of the detail on my page . 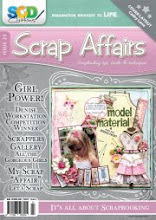 . .
Be sure to check out all the stunning layouts from the Sketch-'n-Scrap DT team and all the layouts. There will be another sketch on the 15th as well! We hope to see lots of entries for this month! !